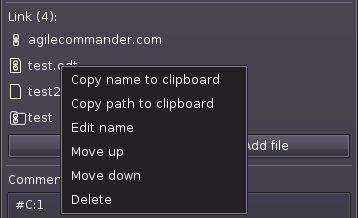 Version 1.1.0 is the first update introducing new functionalities. The terminology has been simplified (story -> card) and the direction of changes in the application has been outlined. 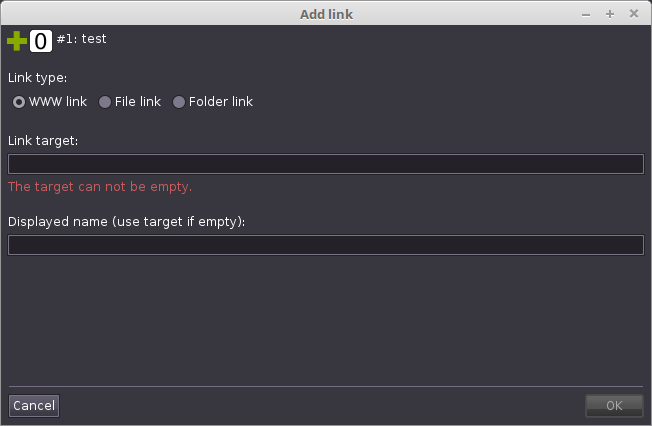 Note: using the links & files function requires a project saved on disk! 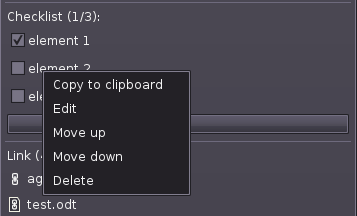 When you try to add the first file next to the project, the file storage folder will be created. 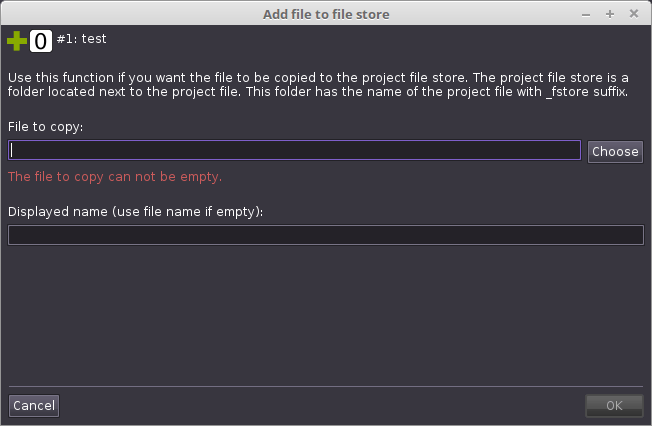 This folder has the name of the project with the suffix _fstore (eg for project1 it will be project1_fstore). Inside this folder, a folder with the card number will be created and the selected file copied to this folder. Ways to add kanban card. 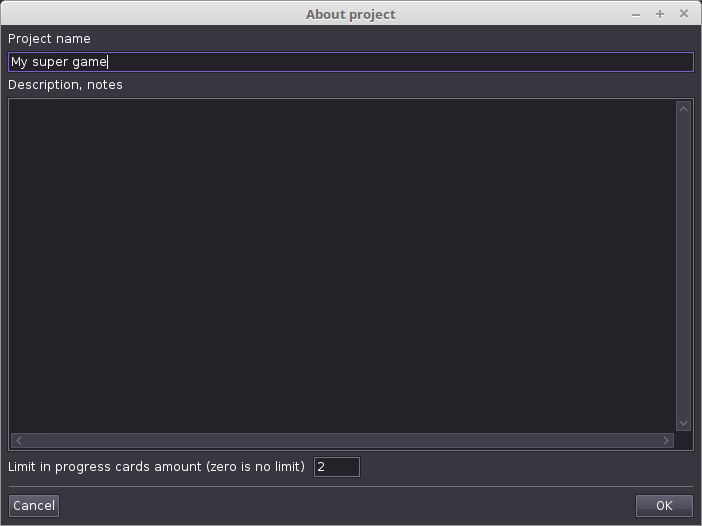 The editor of the project description, card description and a comment content wraps long lines of text. milestone – milestone marker, this may be the moment of the release of the next version. In future Agile Commander versions will allow to create statistics for the range from milestone to milestone. Fixed crash when attempting to edit the card in some cases.